Former acting CEO of Anglo American South Africa Philip Baum discusses the highlights of the company's transformation in 2007. Improving the employment equity position of its senior management would be a priority for diversified resources group Anglo American South Africa, former acting CEO Philip Baum said on Tuesday. Baum, who is also CEO of Anglo Ferrous Metals, said that the group had to continue its transformation programme in areas such as empowerment transactions and procurement spend, but stressed that the next area of focus would have to be employment equity. 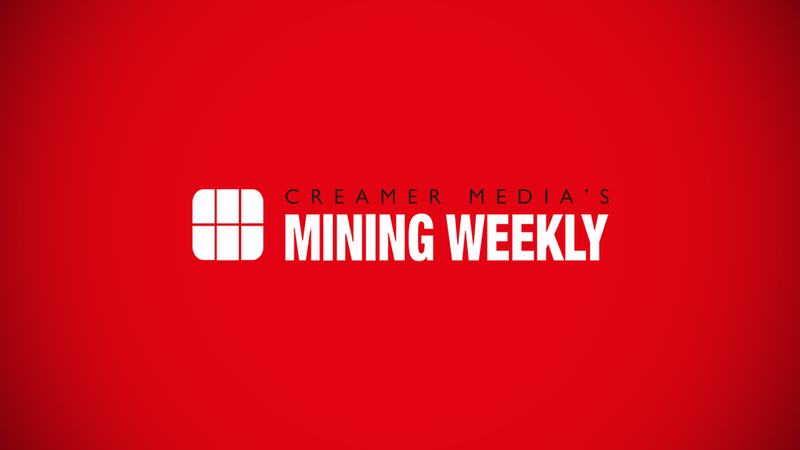 “We need to see a different demographic in our senior [management], particularly in our executive ranks, both in terms of historically disadvantaged South Africans (HDSAs) and vitally in terms of gender,” he said in an interview with Mining Weekly Online at the launch of the company’s 2007 Transformation Report. In 2007, Anglo American South Africa’s employment equity improved with 42% of senior management comprising of HDSAs, and women in senior management roles standing at 18% at the end of the year, up from 14% in 2006. New Anglo American South Africa CEO Kuseni Dlamini, who took over the position in June, commented during a presentation, that while the 42% HDSAs in management indicated good progress, the company could, and must, do better. He added that the company was committed to taking transformation to the next level. “We do not believe in compliance, we believe in going beyond compliance. Transformation is not just an optional extra, it is a strategic business imperative,” said Dlamini. Meanwhile, Baum added that improving maths and science education remained a challenge to transformation for the country. He explained that in 1988 there were 1 000 black matriculants with maths and science at higher grade, with the numbers having remained the same until 2002. “It is only in the last five years that we have seen an increase in that number, but the quality of maths and science is a huge challenge,” said Baum. Anglo American South Africa contributed R40-million to boost maths and science education in 2007. Baum also noted that the R17,3-billion the company had spent on black economic-empowerment (BEE) procurement and enterprise development in 2007 had had the biggest impact on South Africans. He said that this brought economic opportunity to all sorts of South Africans, from all walks of life and gave them real business skills that they were then able to grow and build their own businesses independently. The R17,3-billion represented 37% of the company’s total available procurement spend and was 41% higher than the R12,3-billion spent in 2006. Particularly Anglo Zimele, Anglo American’s small business enterprise unit, had chalked up great successes in recent years. The unit, which was now augmented by the Anglo Khula Mining Fund, had been successful in assisting businesses to form links with the Anglo American supply chain. Anglo Zimele was supporting 66 companies, ensuring direct employment for more than 4 000 people. The unit would roll out 12 new small-business hubs this year, which Anglo American South Africa hoped would create up to 300 new small businesses a year in the communities surrounding its operations. Meanwhile, Anglo American South Africa had signed or announced seven broad-based BEE transactions, which would allow for sustainable broad-based empowerment through the participation of communities and women. In 2007, the company had supported 290 corporate social investment projects at a cost of R70-million, of which 46% had been spent on education. Further, with regard to HIV/Aids, over 70% of the company’s employees had undergone its voluntary counseling and testing (VCT) programme, while over 90% of employees at some of its collieries had undergone the VCT programme. Anglo American South Africa had also improved its safety records with mine fatalities for the first half of this year standing at 12, compared with 29 fatalities recorded in the first half of 2007.